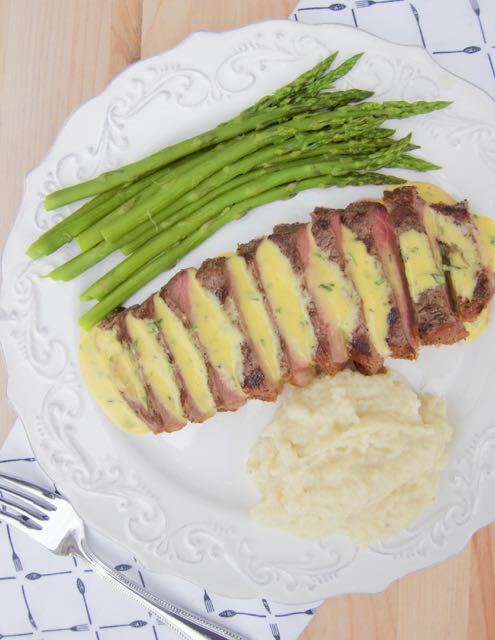 Béarnaise a lovely French sauce for meats that you can find in grocery stores. 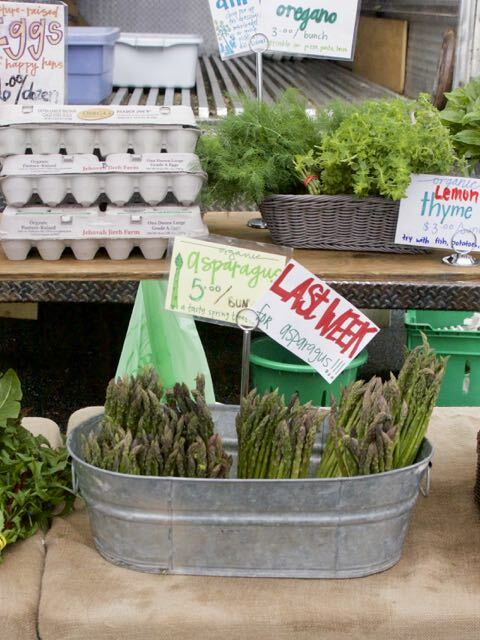 As will many things, store-bought doesn’t compare to homemade. 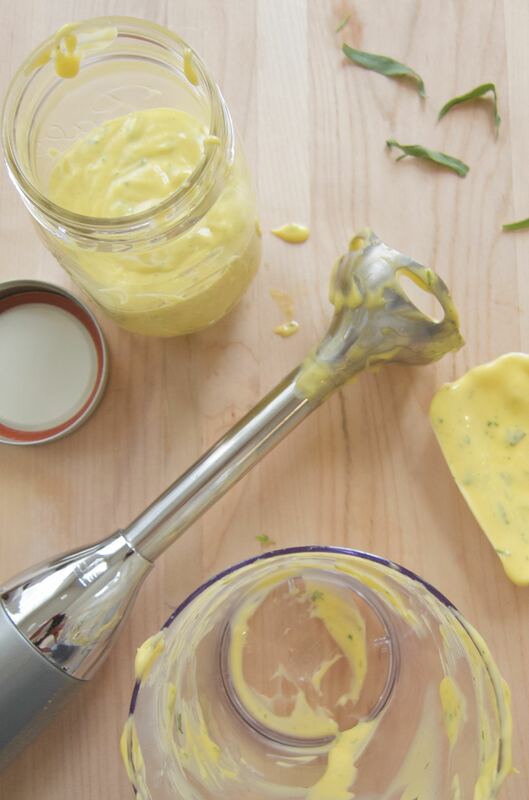 If you’ve been intimidated to make Béarnaise, with the invention of various blenders, it’s become a much easier to make. There are many ways to do it. Some are successfully doing it in a pan directly on the stove. Whatever works for you is the right way. Before there were blenders, I was making béarnaise in a bowl over very warm water using a whisk. I mastered it but always had to be very careful to do it just right every time. The same is true when you use a machine to do the mixing. You still follow every step to avoid the disappointment of runny sauce, or worse, sauce that gets too hot and the eggs curdle and separate from the butter. If you’ve already made hollandaise, then you already know what you are doing but you will have to find the right addition of the vinegar, wine herb reduction, just has you had to find the amount of lemon juice that you preferred for your hollandaise. 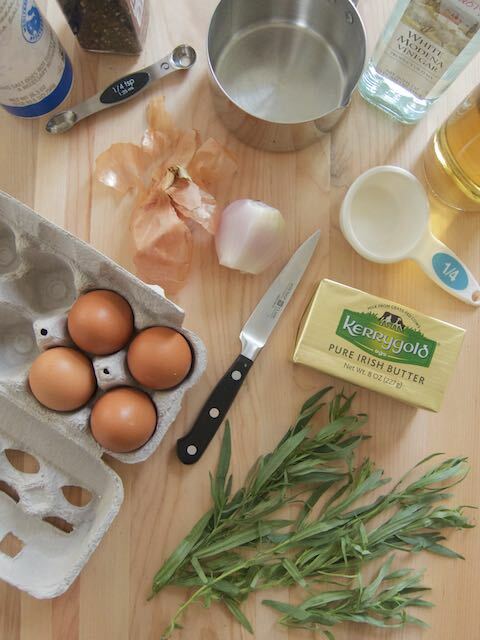 Most of the recipes you find for béarnaise sauce are made with tarragon. 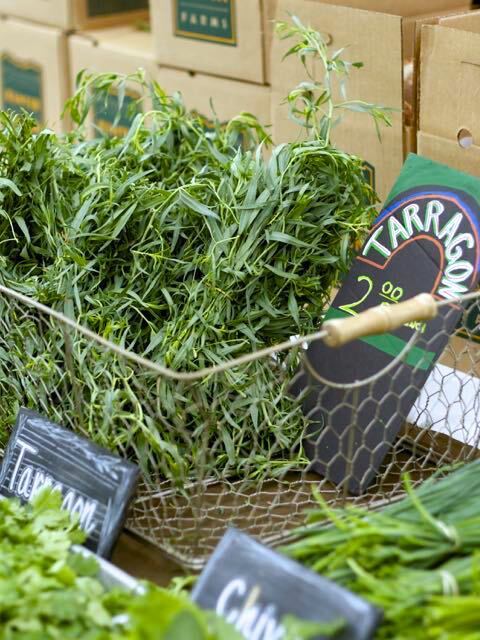 The real thing is made with two herbs, tarragon, and one that is more difficult to find, chervil (French parsley). I didn’t know this until I did some research. Now I’m curious and I’ll be on the lookout for the second herb needed to make an authentic béarnaise. Shown with mashed cauliflower and braised asparagus. Place the vinegar, wine, salt, pepper, shallots and 1 tablespoon of the chopped tarragon shallots in a small saucepan. Bring to a boil and let boil for about 5 minutes or until the liquid has reduced to 2 tablespoons. Cool. Melt the butter in a small pan that works for pouring the butter out without it running down the pan and on the counter. I have a lipped sauce pan that works very well. One with an indentation for pouring is ideal. Test your pots using water. You don’t want to be in the middle of blending, having to switch the butter to another pan. I set the pan back on the warm burner to keep the melted butter hot as I’m doing the incorporating. 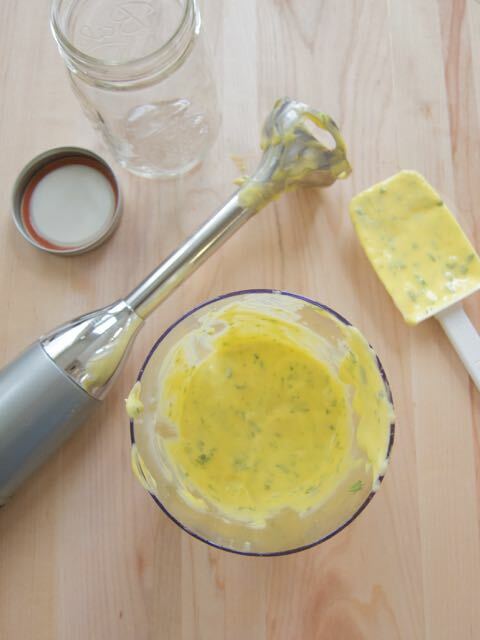 Place the egg yolks in the container of a hand blender. If your hand blender didn’t come with a container, use one that is narrow, less than an inch of space on either side of the blade. If the eggs are cold, set the container in warm water just long enough to take the chill off. Add the cooled reduction to the egg yolks and blend for 30 seconds. Add the hot butter very slowly, a teaspoon of drops at the beginning, then steadily adding a little more. The sauce should begin to thicken right away. If you pour the butter in to fast, especially at the beginning, the sauce will stay runny and not thicken. 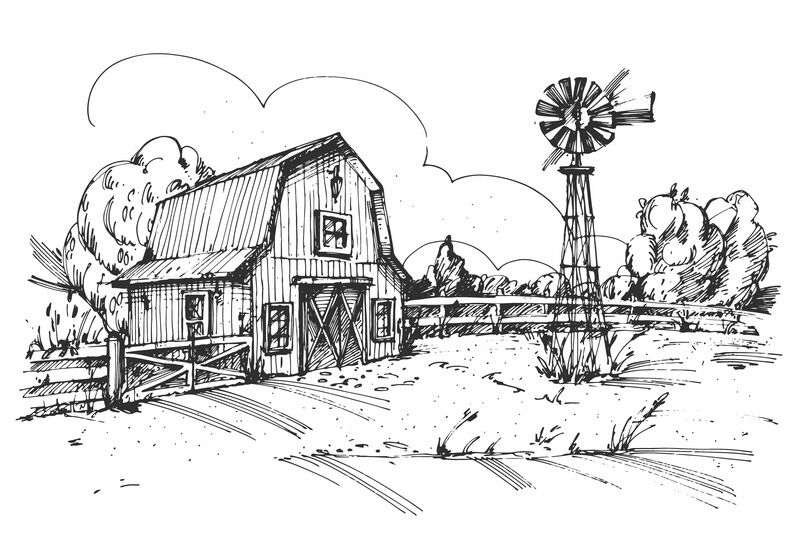 It’s okay to stop and rest for a short time as you work in all the hot butter. I lift the blender up and down, and move it around a little as I’m adding the butter. Many recipes will tell you that hollandaise and béarnaise can’t be kept in the refrigerator and reheated. But they can be if you handle them correctly, and are very careful not to overheat them. Do not keep the sauce at room temperature for an extended length of time because of the egg yolks. If not using right away, transfer the sauce from the blender container to a glass jar. Put the jar in the refrigerator immediately (it won’t be very hot) and it can be reheated directly from the refrigerator. Create a bain-marie by setting the jar in a pan of very warm (but not hot) water to reheat, stirring often. If the water is too hot, the eggs will cook and the sauce will separate. Béarnaise is also delicious on fish.